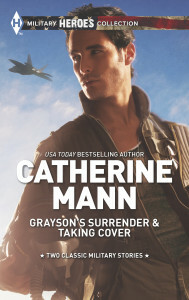 This is the page for the Wingmen Warriors blog tour for by Catherine Mann. The blog tour will run the whole month May 2014 on weekdays only. Bloggers who participate in the blog tour can each hold a giveaway during their blog tour stop for a book of the winners choice, either Rescuing Christmas or Love Bites. See how it all started with the first two books in Catherine Mann’s RITA Award winning “Wingmen Warriors” series! GRAYSON’S SURRENDER: Flight Surgeon Grayson Clark and NGO worker Lori Rutledge shared a passionate summer full of promise and ultimately heartbreak. After his turbulent childhood, Grayson knows well he’s ill-equipped to offer Lori the security she craves. But Grayson can’t escape Lori’s allure when they’re paired on a military rescue operation to an overseas orphanage. When one heart-tugging orphan charms her way into Lori’s life and Grayson’s heart, Lori and Grayson discover a new understanding of family – and a free-falling surrender to love. TAKING COVER: Battle lines are drawn when Flight Surgeon Kathleen O’Connell temporarily grounds Captain Tanner Bennett from flying combat. No way does Tanner plan to watch his crew from the sidelines. Not that he has a choice, thanks to by-the-rules Kathleen and his ground duty assignment to investigate a crash. When Kathleen is teamed with him in the investigation, they’re both diving for cover as they battle an attraction ready to detonate! Below is the tour schedule, the schedule will be updated when new bloggers sign-up. The links now go the home pages of each website, but when the tour starts the links will go the Wingmen Warriors blog tour post on their blog. 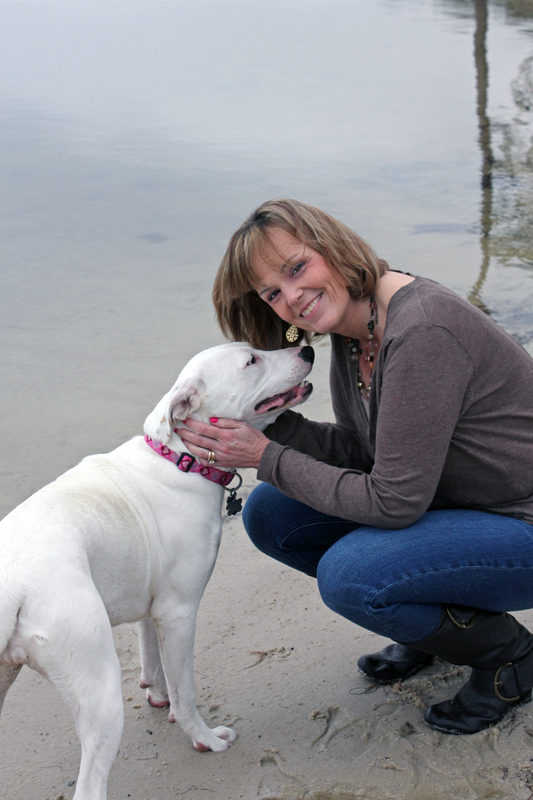 Excerpt and Wingmen Warriors Feature Post: Why Being a Military Wife ROCKS! 3 Partners in Shopping. Nana, Mommy, & Sissy, Too!